NOBLE COUNTY, Ind. 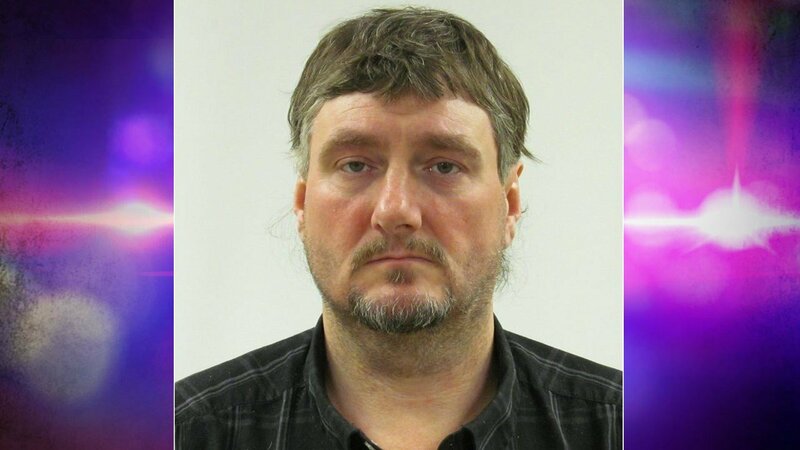 (Fort Wayne's NBC) - Noble County Police need your help finding an accused meth dealer. Daniel R. Bolen, 46, has an outstanding arrest warrant for felony dealing in meth. Bolen stands about 6'1", weighs about 270 pounds, and has brown hair and green eyes. If you know where he is, you're asked to contact the Noble County Sheriff's Department at 260-636-2182.